This manual covers the basic principles of haematology, including diagnostic procedures and treatment strategies. 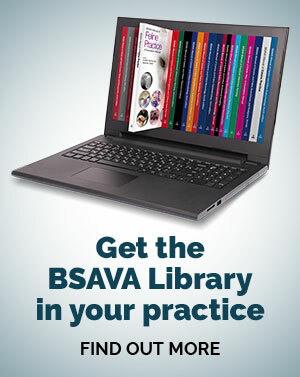 The manual includes chapters on anaemia of inflammation and neoplasia, non-regenerative anaemia and vascular thrombosis. The author panel is comprises of internationally recognized specialists from Europe, North America, the Middle East and Australia. 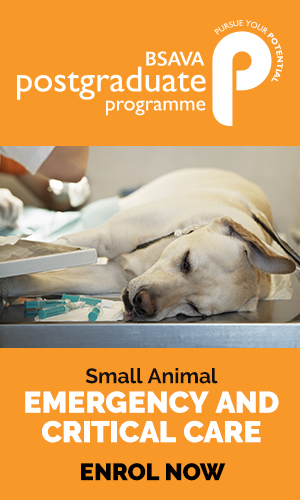 They have worked together with the editors to produce an essential book for the veterinary practice.